All Colony 21 homes currently listed for sale in The Colony as of 04/21/2019 are shown below. You can change the search criteria at any time by pressing the 'Change Search' button below. 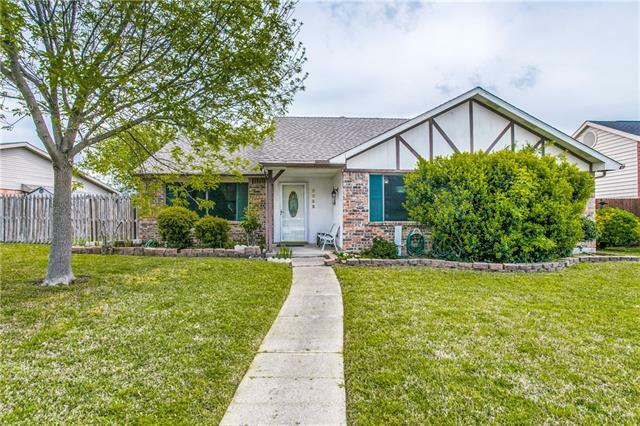 "You will love this adorable one-story home that includes vaulted ceilings, lots of natural lighting, and beautiful marble floors located throughout the open living areas. Updated kitchen which provides ample space for all your cooking and entertaining. Laminate flooring in all the spacious bedrooms. An extended covered patio located in the large back yard perfect cookouts. Don't miss out on this one! Close proximity to school and easy access to Hwy 121."